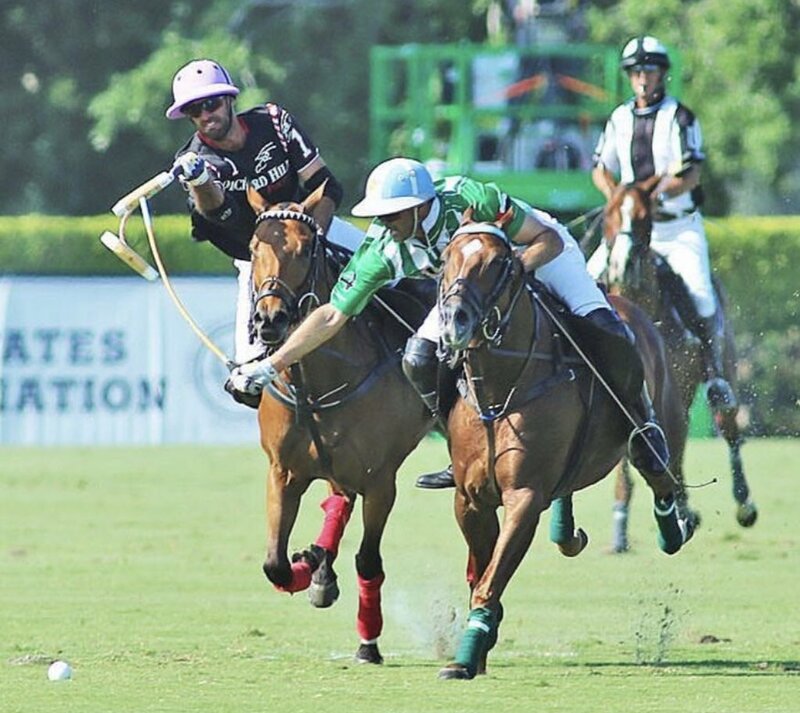 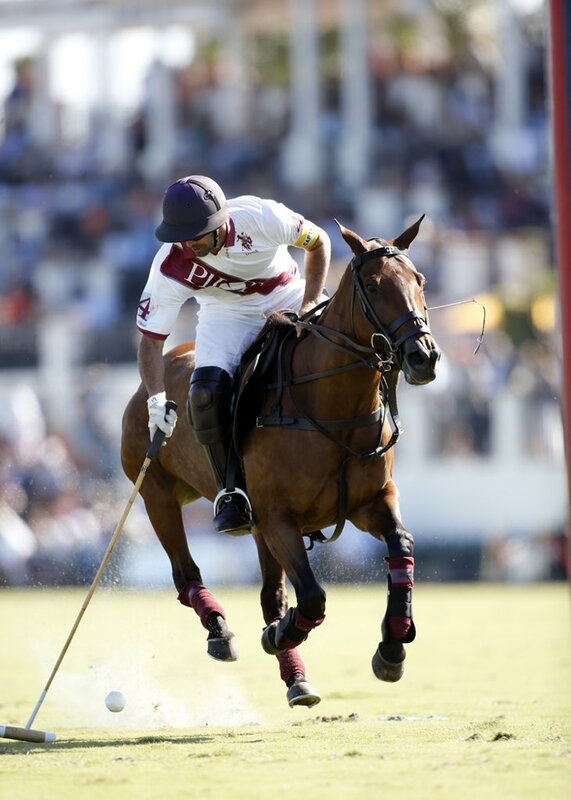 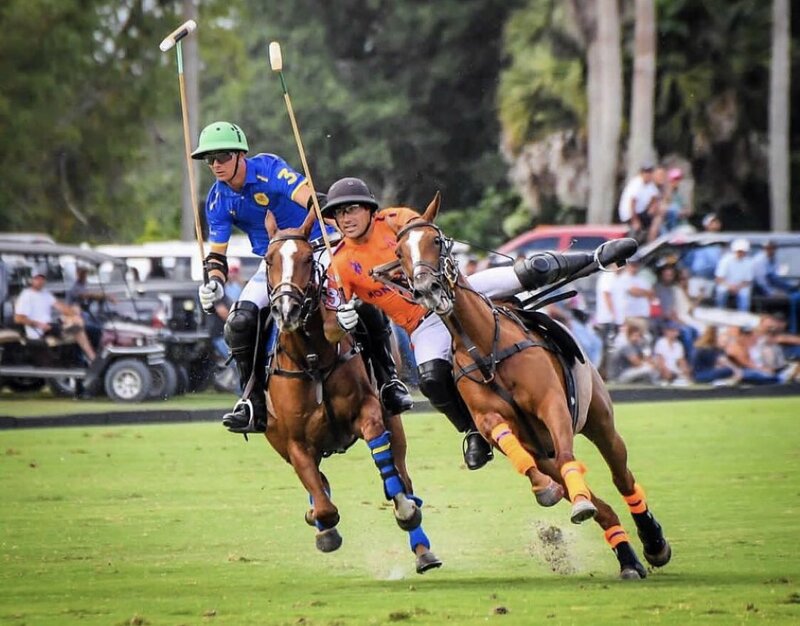 After a week of rain and wet fields, the 2014 Ylvisaker Cup finally got underway with Palm Beach Illsutrated beating Coca-Cola 11-10 at the International Polo Club in Wellington, Florida. 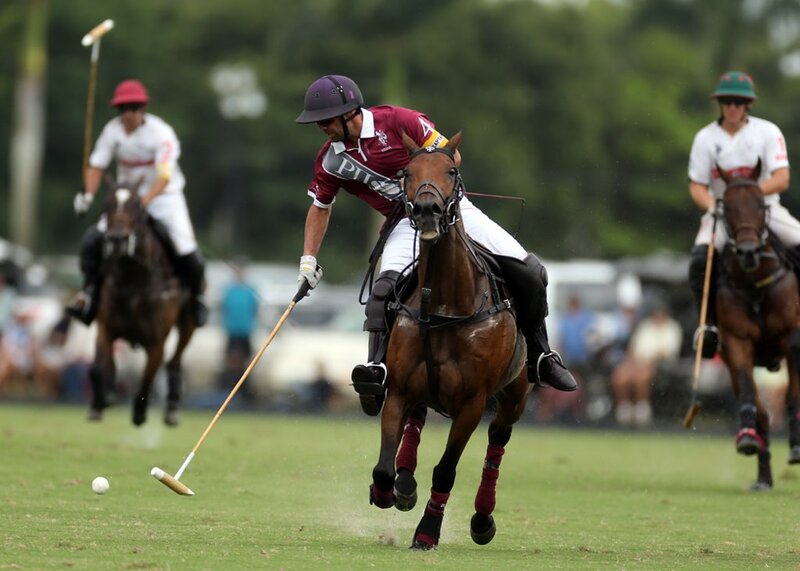 The opening round of play in the 2013 Fortune Heights Super Nations Cup in tianjin China has England scoring an overtime win over the United States. 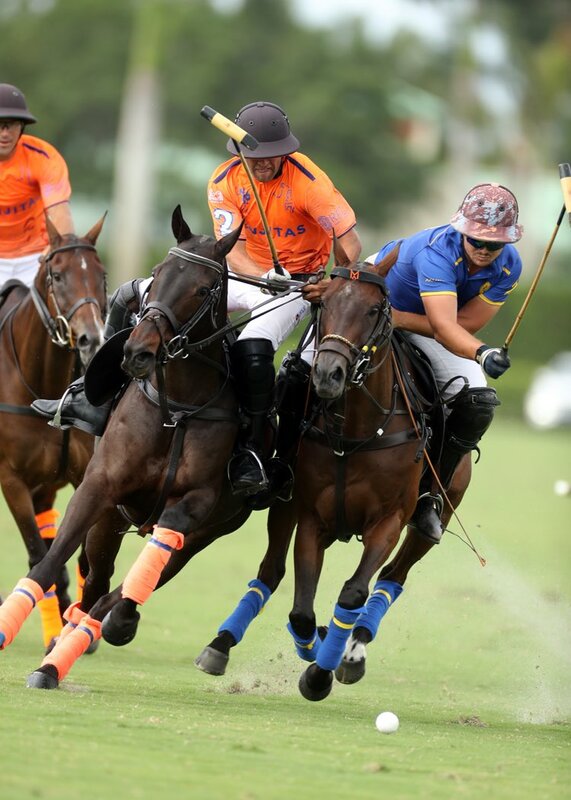 Queens Cup semi finals – 10/06/09..